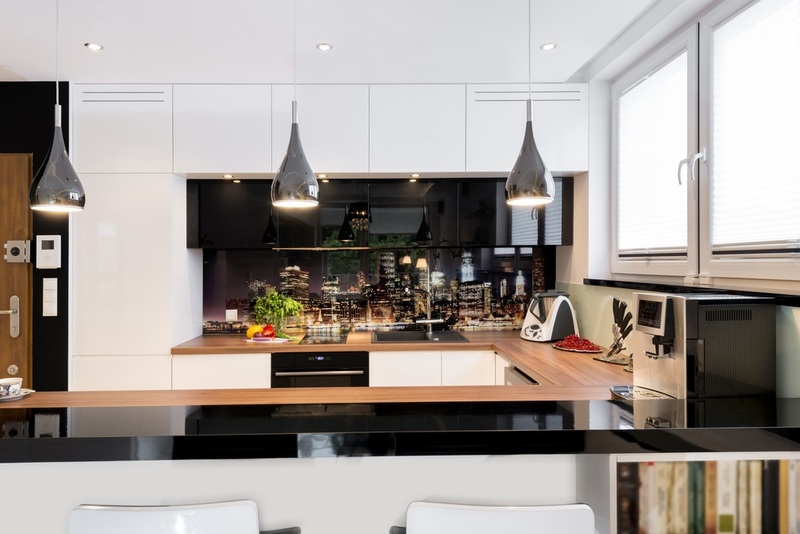 It’s time for you to learn this time-tested concept in kitchen design. 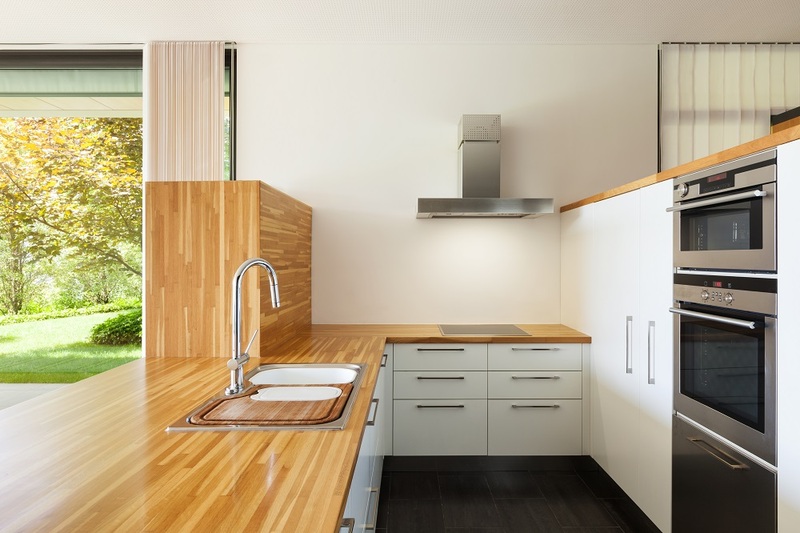 Once called the golden triangle, the kitchen work triangle is a basic and time-tested concept used to design ergonomic, efficient, and functional kitchens. The idea is simple. Imagine a triangle that connects the main work centres — the kitchen sink, refrigerator, and the cooktop. What is the kitchen work triangle is for? When you plan your kitchen with a work triangle, you keep the traffic lanes between the work centres clear. It is important to keep the distance between the place where you clean and prepare food, the place where you’re likely to store food items, and the place where you cook unobstructed. Creating a work triangle is one of the best ways to keep your work areas ergonomic because travel time from point A to B becomes effortless. How far should these areas be from one another? The idea of the kitchen work triangle is to keep the distance between the key areas of the sink, stove, and the fridge within two to three steps. The basic distances must be between 1.2 and 2.7 metres (4-9ft). But, not all kitchens have the same sizes so adjust the distance according to the room’s scale. Is it possible to have two work triangles? Yes. 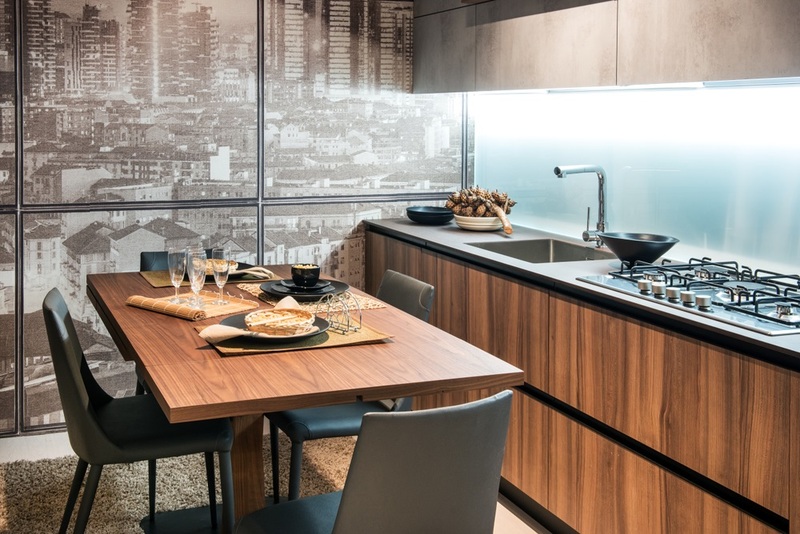 It is possible because a modern kitchen possesses more than three work centres. Perhaps you have two separate sinks that share the same cooktop and fridge. We also use more kitchen appliances today. The microwave, oven, and dishwasher can be a part of a work triangle when you use them often. A small pantry in the kitchen is equivalent to the refrigerator, thus it can be part of a work triangle. In what ways is the kitchen work triangle not followed? The work triangle is not possible in one-wall kitchens where all major work zones of the kitchen are kept along one wall. In this layout, you can order the work zones in any way you like. You don’t need to stress yourself about the triangle because everything is within your reach. These are proof that the work triangle is not required when designing kitchens. It is only a theory that aims to show you the basics of designing spaces. At the end of the day, it’s the designer’s ability to draft efficient kitchen plans that matter the most. 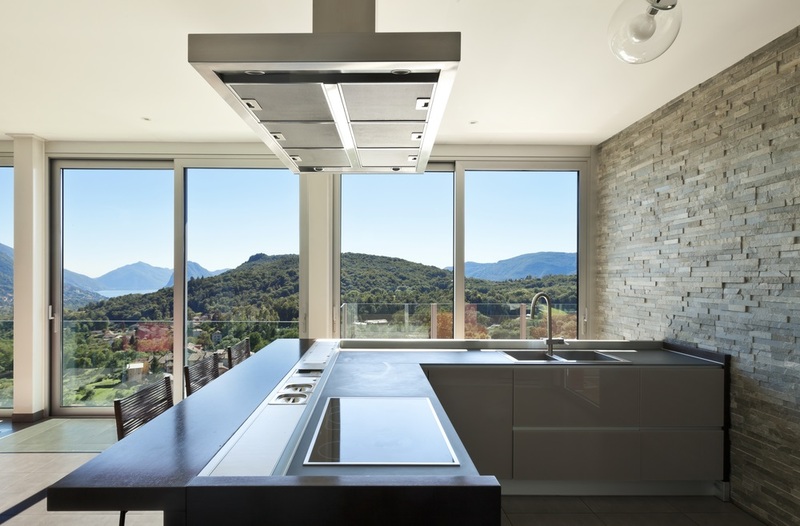 What are the other things a kitchen renovator must consider? The kitchen work triangle is a guiding principle in kitchen design, but you must not rely on it. There are other factors to consider to ensure that your kitchen functions 100% just like you want it. How do you ensure two or more people work and move comfortably in the kitchen? Are you left-handed or not? What are your more commonly-used appliances? Where do you position bins near the preparation areas? Where the dishwasher and how close is it to the sink? How much landing area is available on the side of the sink and stovetops? Where can people sit and eat in the kitchen without interfering the cooks? How strong is the foot traffic around seating and work areas in the kitchen? How does the kitchen relate to other areas of the house? Is it open or closed? Can you incorporate technology into the design? Would you? How much storage and bench space is needed? How to make your kitchen accessible to people with all sorts of needs, abilities and impairments. How to future-proof your kitchen. Yes, anybody can have a work triangle in their kitchens but the 13 factors above tells you that it’s not the only design consideration to prioritise. For best results, work with a professional kitchen designer. If you’re going to spend money on renovating or building your kitchen, might as well invest in sure planning. Planning is key to a well-designed kitchen. Need an architect? Find an architect in Gold Coast, Queensland.